An MRI or a Magnetic Resonance Imaging scan is a radiology technique that makes the use of magnetic waves, radio waves and a computer to produce different kinds of images of your whole body structure. Though it has some medical benefits, there are various risks associated with it as well. This article would talk about the different MRI risks. When is an MRI Scanning Done? An MRI scan is usually prescribed by doctors in extreme accurate cases of disease detection all throughout the body and is specially done for activities related to the central nervous system like the spine and the brain. They are done when all other medical tests fail to come to sufficient information about a patient’s medical diagnosis. There is, however, various risks of MRI that you must be aware of and thus, MRIs are not carried on on a regular basis. Neurosurgeons use an MRI scan not only for defining the anatomy of the brain but also to understand the spinal cord. An MRI can also help in evaluating the structure of the heart and the aorta. They are however not the first instance of imaging tests in cases of trauma. A CT scan supports the MRI scan. An MRI scan can give information about the patient’s glands and organs, body parts, the structure of the joints, bones of the body and the soft tissues as well. Surgery is performed after the MRI scans report. MRI scan should however not be carried out during pregnancy, or in babies or toddlers if not really necessary. Can an MRI Hurt you? Many people may think that there are various risks of MRI. Though some MRI risks may not be overlooked, MRI can be a safe procedure if done by a well-specialized radiologist. MRI is done with the help of a magnetic resonance wave, which is harmless and does not hurt people. If the patient has any metal implants in their body, then there may be a concern. The magnetic field can cause various kinds of metals to move which can be a common cause of injury as well. People who have metal implantations in their body should inform the radiologist. Specific devices like pacemakers, implanted pumps, and various nerve stimulators can malfunction while going into the MRI machine. Metal clips are also not allowed. A person who has just had a brain surgery should also inform the radiologist before the scan. Though MRI has no side effects during the 2nd and 3rd trimester of pregnancy, it should be avoided as the magnetic rays may harm the fetus. Is an MRI Better than a CT Scan? There are differences between an MRI scan and a CT scan. Though both are done commonly in case of a neurological disorder, they have different functions. A CT scanner helps to send X-ray beams through the body and see the different levels of density and tissues inside the body and can also provide information about the organization. Advanced CT scan can result in discomfort in the patient. Unlike CT scan that makes the use of X Rays, MRI scans work with the help of powerful magnetic fields and various radio frequency pulses to produce different kinds of images of your whole body structure. There are a few significant differences between a normal and an abnormal, where the test is more evident on an MRI image than on a CT scan image. Though there is no radiation involved in an MRI scan, it can really be a noisy exam and takes much longer than CT scan. Thus an MRI can be termed better than a CT scan as it gives you a better and clearer picture of the body organs. Is it Dangerous to get too many MRIs? Doctors usually say that too much MRI should not be done on an individual. You must conduct limited MRI tests if required. 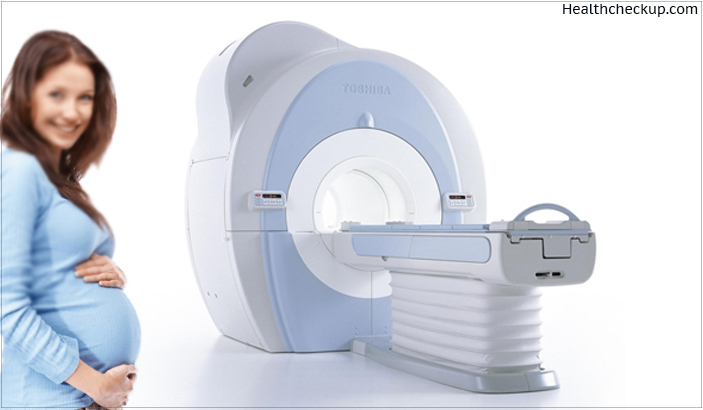 Too many CT scans or MRI scans can be harmful to the patient as there are MRI risks associated with the same. MRI and CT scans can expose patients to dangerous radiations that lead to biopsies can have the risk of bleeding and infection as complications. Is MRI Safe in Pregnancy? In general, all doctors usually try and avoid treating patients in times of pregnancy. If your doctor orders for an MRI in pregnancy, then there may be reasons for the same and he is trying to find out some internal severe organ problem that should not be neglected. Though there have been no instances of harm during an MRI on pregnant women, they are not done if not necessary. Regular MRI is safe during pregnancy and having an MRI has no danger to the fetus or the mother. MRI is safe if performed in the first trimester of pregnancy, but can slightly increase the risks of vision problems during the later stages. Is MRI safe for Babies? MRIs are safe for babies as well as toddlers. No MRI risks are associated with the same since the low-energy radio waves use no radiation. This procedure can also be repeated without any side effects. Though MRI is said to have no critical side effects on infants, the infant may be exposed to many potential hazards of MRI that comprises of projectile accidents, radio frequency electromagnetic field effects, sound, and noise dangers positioning, sedation, psychological imbalance and more. Thus it is essential that MRI of a toddler is done by well equipped and trained hands that are promising and safe as much as possible. Proper education and formal training is a must, and meticulous attention should also be given in every small detail in preparing the infants for MRI scan examinations. How is the MRI Scanning Done? 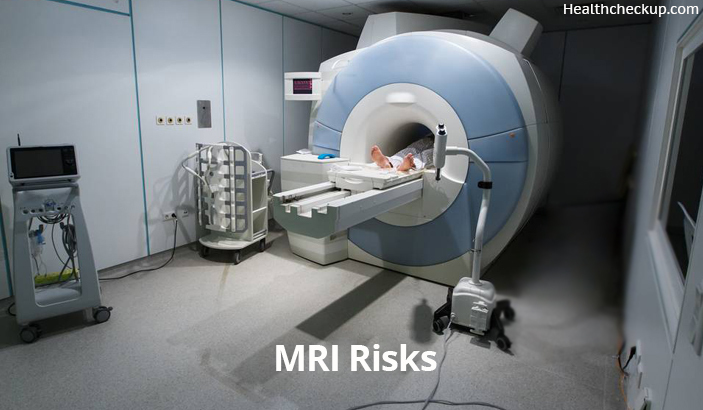 There are no associated MRI risks or dangers associated with an MRI scan. Since radiation is not used, the test is not painful. Patients would need to lie inside a large cylinder while the scanning is being done and thus some patients may also get suffocated during the test. 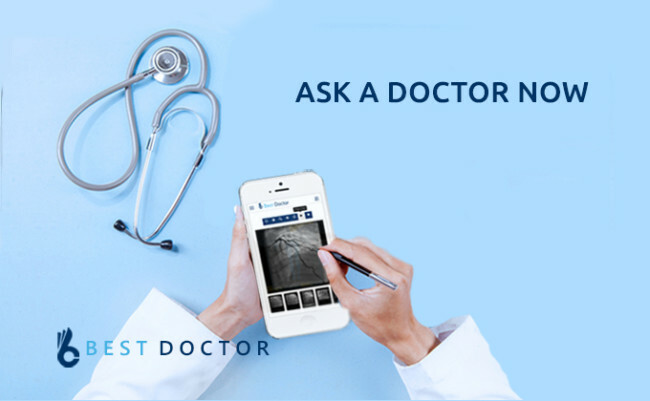 In such cases, patients need to talk to the doctor who will give them some medication and solutions to relax.